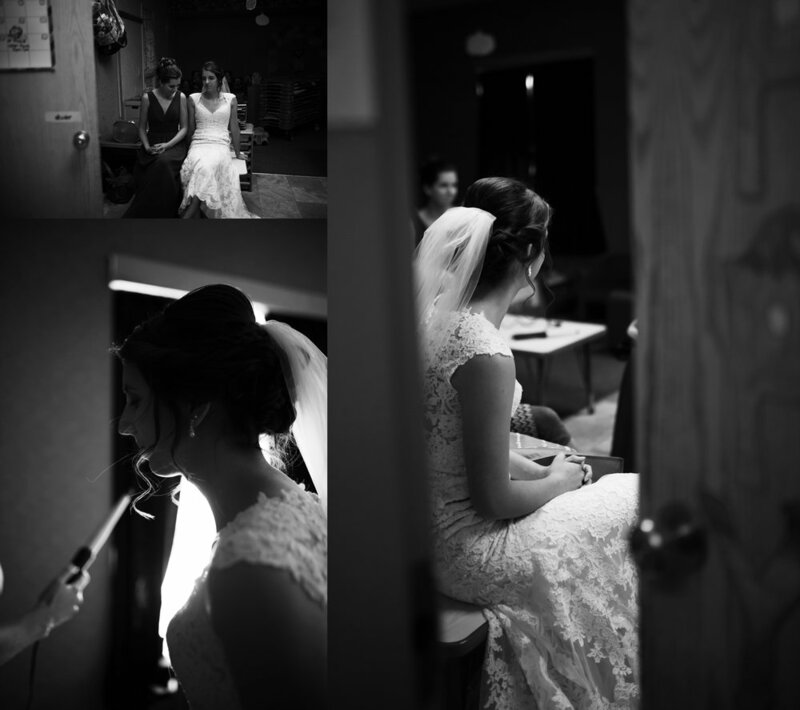 It was so nice to work with Liz and Andrew! They are such a sweet couple and their wedding was adorable! I loved being able to spend time with them as they took their vows. They're both finishing up their degrees and have had a lot of distance between them for most of their college careers. It was sweet to see them spend the weekend together with friends and family before going back to school for finals. That's right. They got married on Saturday, had Sunday to relax with family and had to be back to Ann Arbor, MI for finals week that Monday! Congratulations Liz and Andrew! I wish you all the best!